Weeks ago the Makueni County Assembly passed a motion to establish a public university in the county. Makueni is the only county in Ukambani region which has no public university contrary to stipulated regulations. The Commission on University Education should establish public universities in all the 47 counties giving first priorities to those that have no universities. This is a big boost to Makueni residents since they are set to benefit both directly and indirectly from the university. Once the university is established, it will not only be of great help to students but also to the residents at large. It will create job opportunities for both skilled and unskilled personnel which will be a big boost to the county government in terms of job creation. 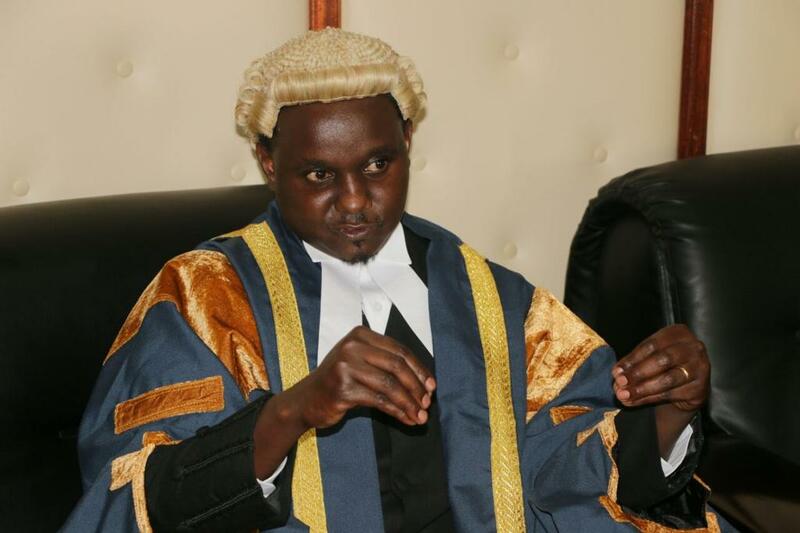 The motion which was moved by Emali MCA Nicodemus Muthoka bagged support from all MCAs who argued that students from Makueni have been disadvantaged as they have to travel outside the county to get higher education from public universities. This means that students from Makueni and other parts of the country will now get access to education easily in Makueni as the number of public universities is set to increase. More houses will be needed to accommodate students across the country who will be admitted to the university. The bodaboda business will blossom as many use it as means of transport to connect places of short distances. Students and workers at the newly established university will also need bodabodas to move around. Food vendors like in any other places with universities will be at business as not many students at the school cafeteria or cook at their hostels preferring food from food vendors. Area residents could not hide their joy upon receiving the news saying that the assembly is now performing roles effectively under the leadership of speaker Douglas Mbilu.